I was quite impressed with the speed of the Lush Kitchen delivery. They make tiny batches of limited edition products by hand and you can order them before they have finished making them so I was anticipating a longer wait. It arrived after two days of ordering! Very happy. I picked up a pot of The Comforter Body Lotion. I am obsessed with the bubble bar fragrance so I had to get the lotion. I can confirm it smells just as amazing as the bubble bars! I also got a Sugar Babe scrub. 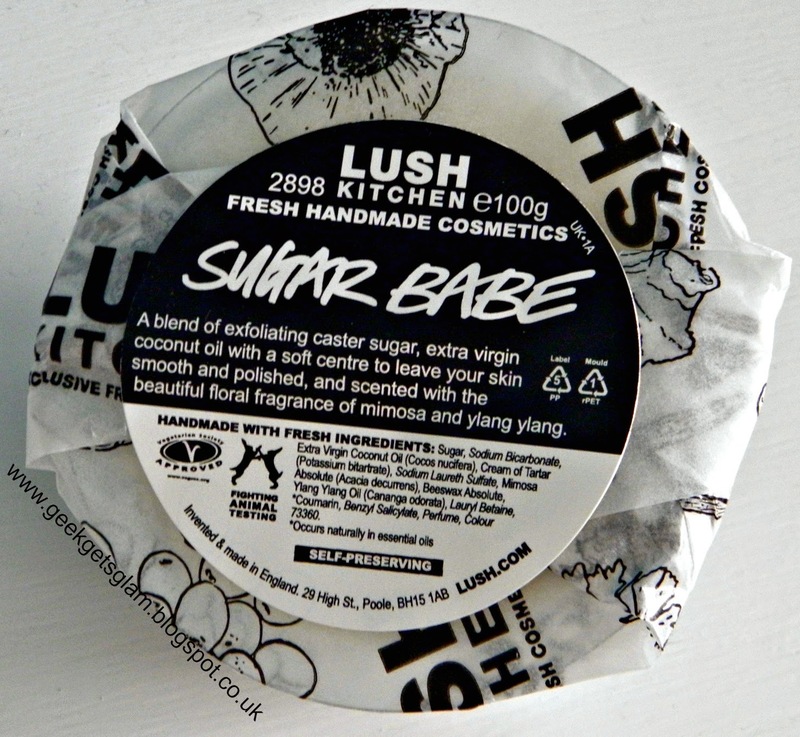 If you've been buying from Lush for a long time, you will probably remember when they used to stock Sugar Babe in stores. It was my favourite scrub and was so disappointed when they discontinued it. 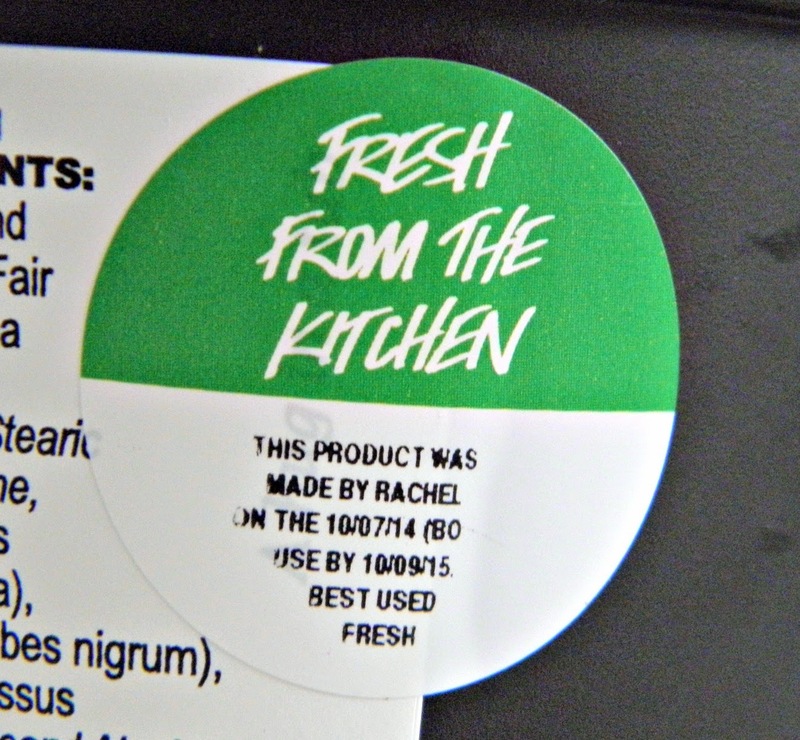 This is one of the reasons I like the Lush Kitchen - you get the chance to buy products you thought you'd never see again! 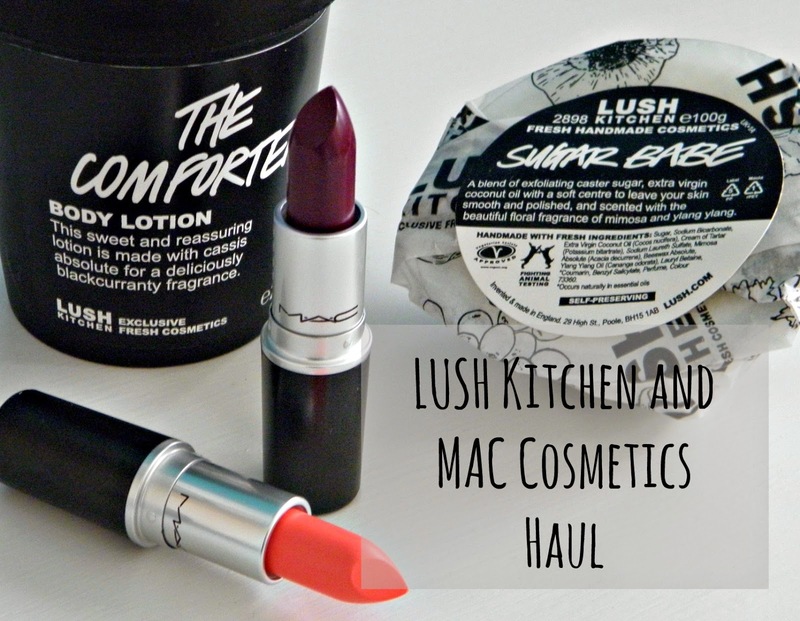 Moving on to the next parcel which was a MAC cosmetics order from Debenhams. I ordered two lipsticks. 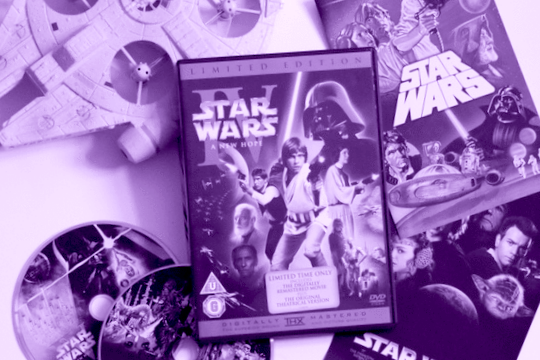 One is Rebel which is a lovely purple/pink shade. I've not swatched them yet but I've wanted a berry shade lipstick for ages so hopefully this will fulfil that want. 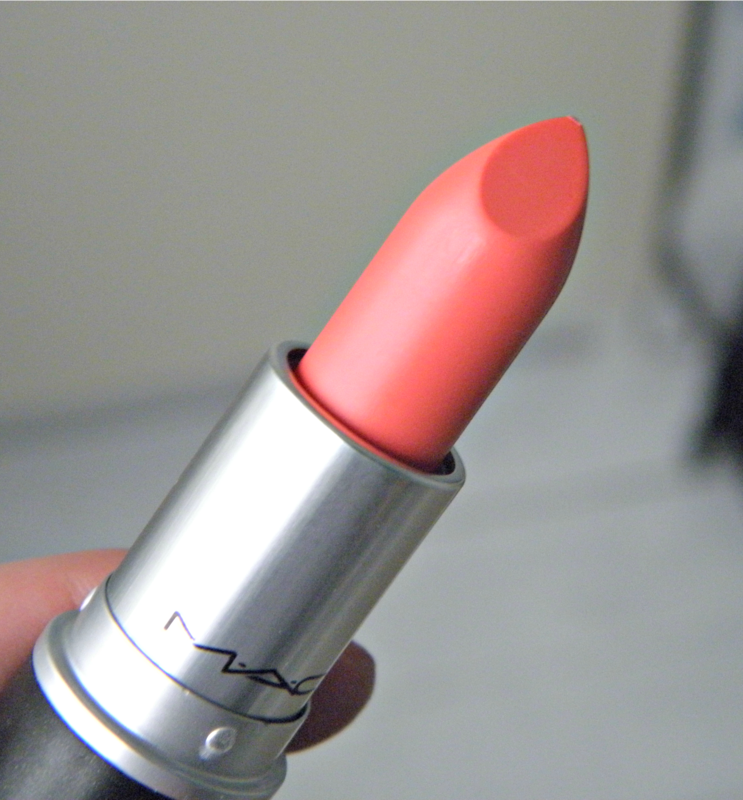 I also pick crazy lipsticks that I never wear so I thought I'd better get a more wearable colour that I'll actually use so I opted for Flamingo which is a coral colour but looks a little more 'natural' than other corals I've seen (it's a lot less orange in my opinion). 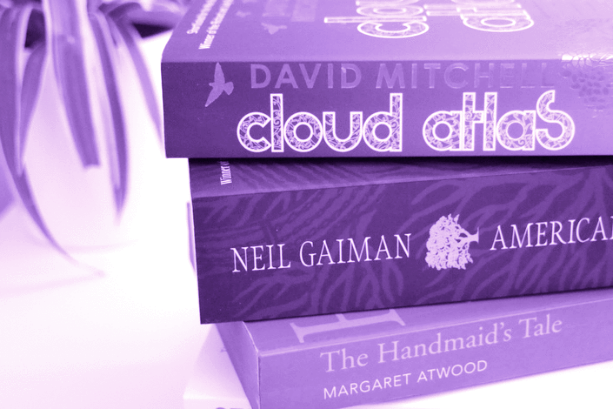 Have you picked up any new beauty items recently? Let me know in the comments below! Great haul. I've never tried lush products before. I definitely want rebel and flamingo looks lovely. Can you post swatches of them? 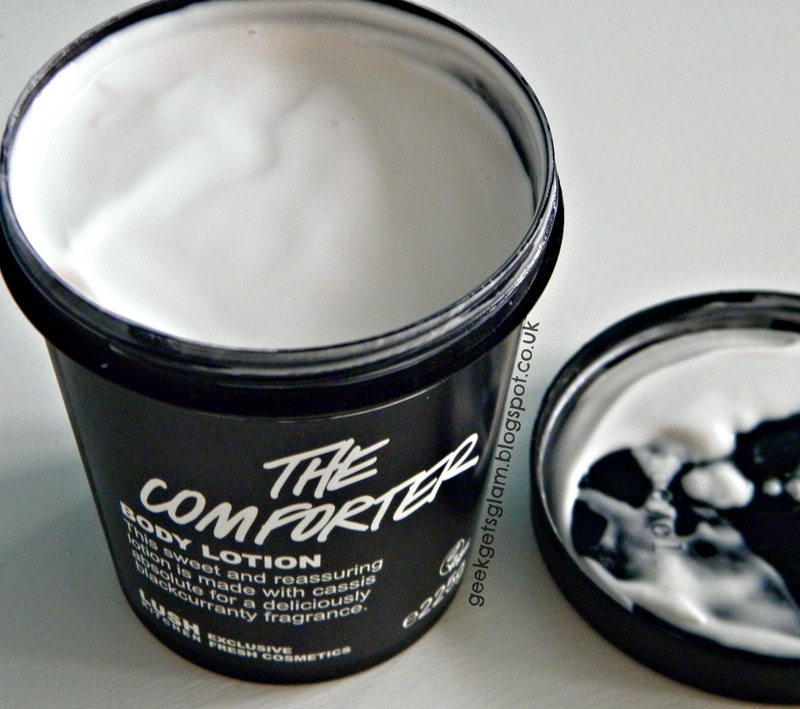 I have just put The Comforter Bubble Bar in my July favourites, I never knew they had a body lotion version! Am I able to get this in stores do you know or only online? 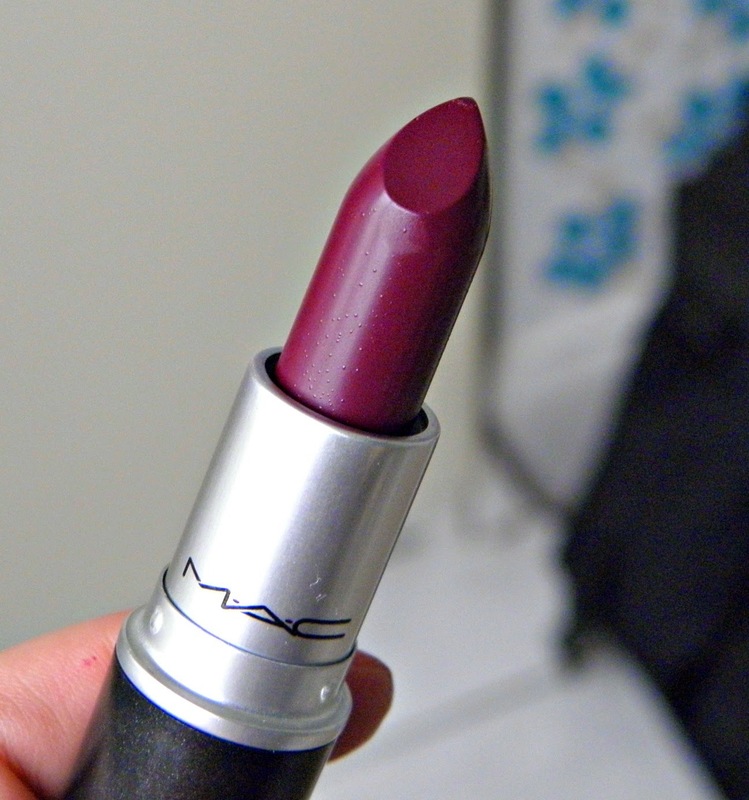 I have both of those Mac lipsticks and they are both gorgeous colours.